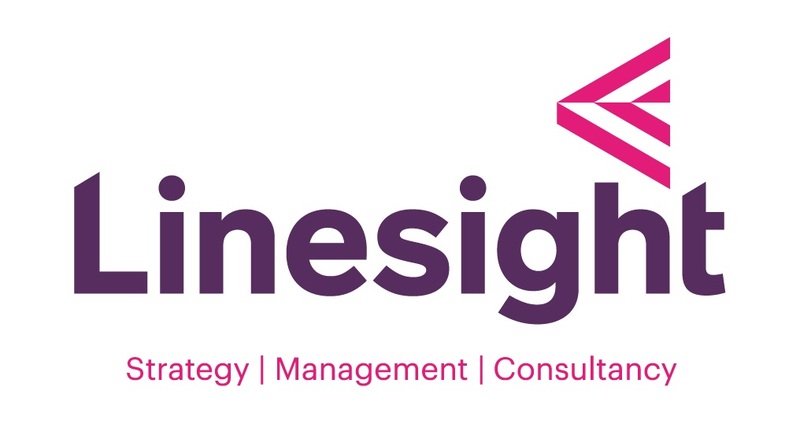 Since 1974, Linesight has been a leader in construction consultancy, providing professional services and strategic support to the global construction industry. Headquartered in Dublin, we have 17 global offices, with our Australian operations based out of Sydney. Our deep domain knowledge and experience spans a multitude of sectors, including Commercial, Data Centers, Life Sciences, Healthcare, High-Tech Industrial, Hospitality, Education, Residential, Retail, Transportation and Infrastructure, Energy, and Oil and Gas. We work with top tier clients, and are considered as a leader in our field because of the reputation that we have earned over our 43 years in business. We place a huge emphasis on our highly-skilled teams of professionals, who are our greatest competitive advantage and form the backbone of our organization. Continuous learning, a balanced culture, and personal and professional development are prioritized on a global scale, and we encourage all staff to benefit from our structured training programs and our regular in-house talks from external specialists. As a business, we are acutely aware of the impact that we have on the environments and communities around us. Sustainability is of the utmost importance to us, and we employ sustainable practices in our day-to-day work, while completing projects to the highest environmental standards. We hold the latest accreditations and quality marks, and make significant efforts to continuously improve our sustainable performance. We fervently believe in having a positive impact in the communities in which we work, and this forms an integral part of our business strategy. Since opening our Australian office in Sydney in 2011, we have embedded ourselves in the local business community and culture, and have helped many multinationals and SMEs build their businesses in the region. We are committed to playing an active role and having a positive impact on the local community, and to continuously developing our local knowledge and expertise. In terms of why we feel we would be a worthy winner of this award, we believe we are a prime example of what Irish businesses can achieve abroad, and in Australia in particular. We feel that we are a great representation of how a business should conduct itself when expanding into a new region, in becoming an active contributor and a positive addition in its local environment. Ultimately, we are proof of the huge potential that Australia holds for Irish businesses, not only as a viable market in its own right, but as a gateway into the larger Australasia market.